We are officially powered by the sun at Reserva Ecologica Panamaes and AMA Estancia. This is a step we’ve looked forward to taking for a long time, but have been waiting for a reputable regionally available option. We are happy to be working with a Panamanian company called NSOLAR. The system we have in place now will offset 1,241 tons of carbon dioxide in the next 25 years - that’s the equivalent of planting 240 tress a year. The implementation of solar power puts our energy needs inline with the mission of AMA Estancia and Reserva Ecologica Panamaes. We pride ourselves in being able to offer luxurious comfort with a low ecological impact. Now when you have the need to put on the air con during the height of the afternoon sun, you can do so with piece of mind that your refreshment is powered by a natural and sustainable resource. We were honored to have the students from the local school in Pedasi join us for a day of education and advocacy. 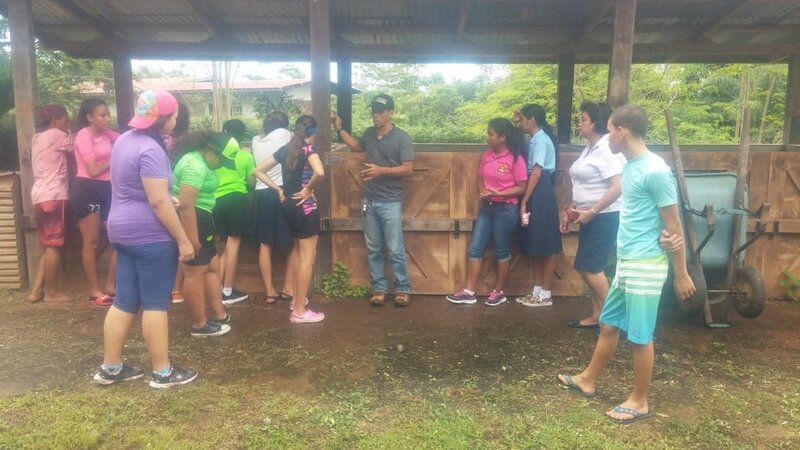 15 students came to help us build the turtle nursery at the outset of turtle nesting season this year, and have continued to come back once a month to help release the turtles. In years past, we’ve invited the local children to come help release the turtles, but this year wanted to try engaging them from the beginning of the process. At the outset of our turtle nesting project, we had a huge issue with poachers on the beach. As the years pass, and we invest in local education efforts, the poaching has decreased. 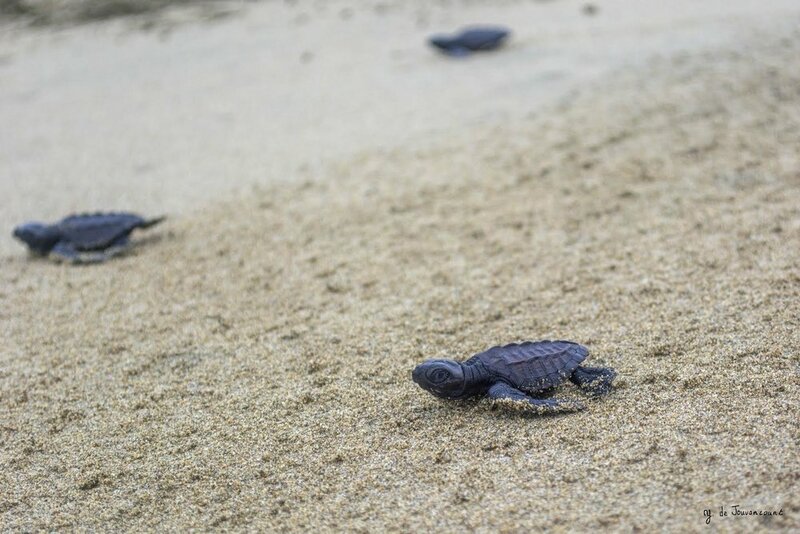 By educating the next generation from an early age, we hope to create a legacy of turtle conservation on this coastline. Let us know when you're ready for your next visit! It’s one of our favorite times of year at Reserva Ecologica Panamaes. As rainy seasons subsides, we often see whales from the terrace, and the forest is bursting with fresh growth. The sea turtles have been laying eggs, and the rivers and lake are full and teeming with wildlife. We will leave you with some images of this lush time of year. As always, thank you for being a part of our community - we look forward to seeing you soon! We are excited to announce a forthcoming publication that has been in the works for quite some time - the AMA Estancia cookbook. 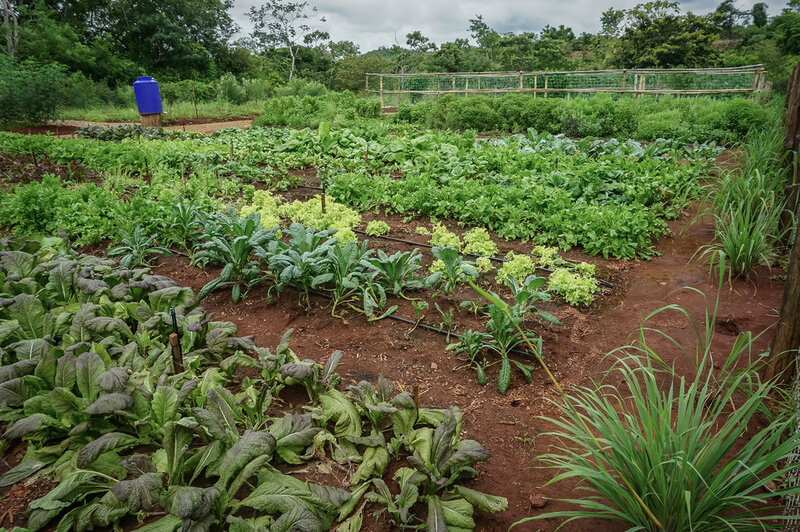 "A Week at AMA Estancia" is not only driven by our incredible Chef Flavia and her team, but by our farmers and land conservation team, as well as dozens of interviews with our Panamanian staff about the history of farming and cooking in Panama. 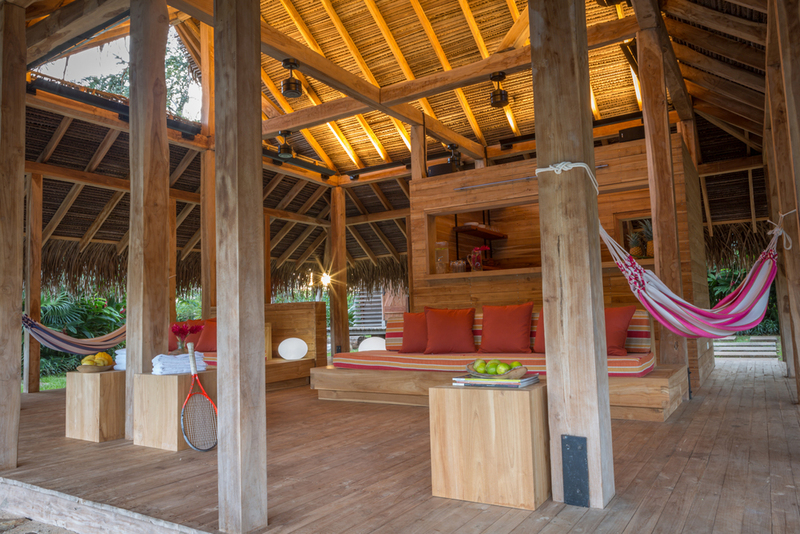 Not only is it full of all our favorite recipes enjoyed at AMA Estancia, but it is the kind of book you can curl up with in a hammock or by the pool for an entertaining dive into the history of Panamanian food, our onsite farms and our chefs. If you're the type who prefers to flip through books looking for photography, you will not be disappointed by our photographers approach, throwing back to old tropical still life photography in a modern minimalist style. 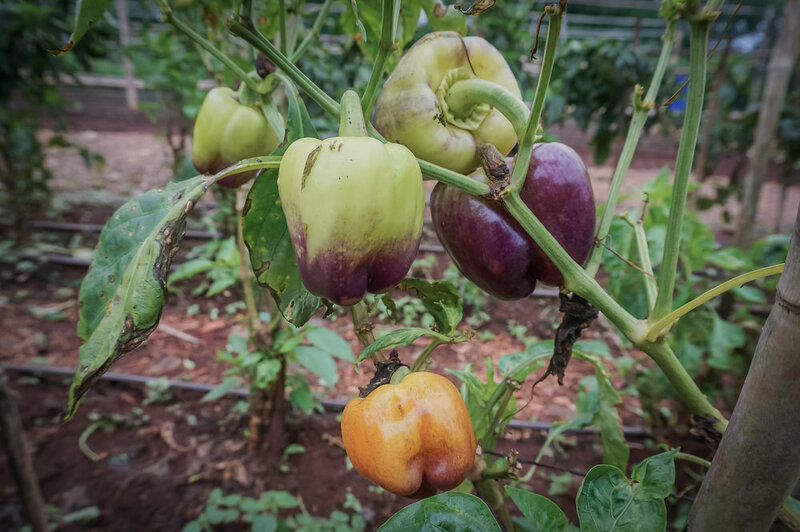 Speaking of recipes - we've been happy to integrate more produce grown onsite into the kitchen at AMA Estancia this year. 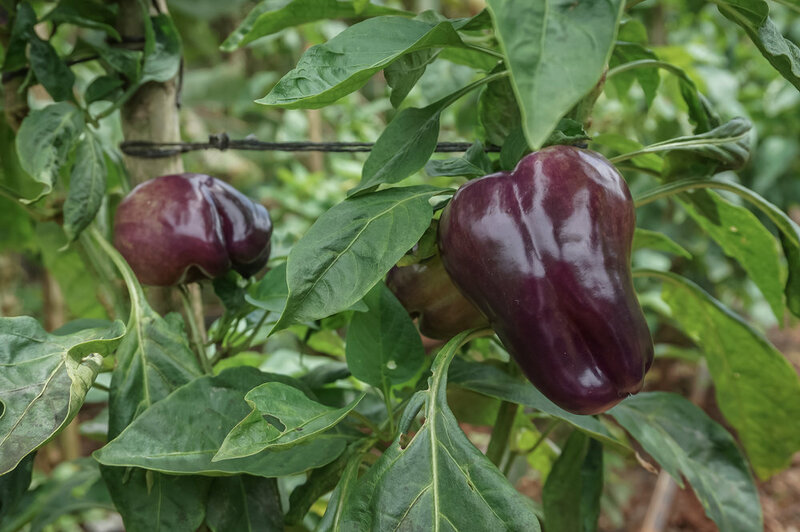 Our market garden is flourishing - so much so that we've begun collaborating with local restaurants to sell our extra produce to them so that it does not go to waste - the taste of Reserva Panamaes is making it onto plates across the Peninsula. 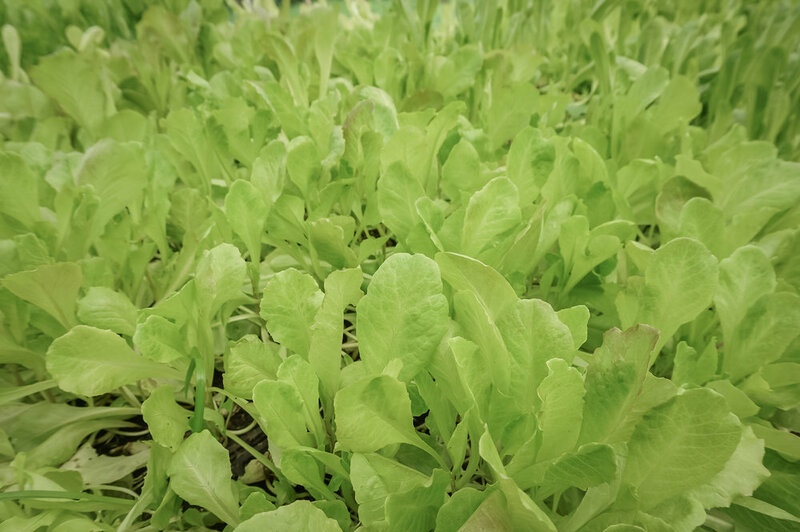 Scroll through the gallery to see the garden and some of the exciting species we're growing, adding to our extensive seed bank with every harvest. This month we had a group of U Penn graduate students visit AMA Estancia and Reserva Panamaes to study sustainable land management and entrepreneurship, using our programs as a model. Greg Ives, our Sustainability and Conservation Specialist - and a U Penn alumnus - served as a co-instructor of the course, which is titled, "Entrepreneurship and Sustainable Development In Panama". Topics studied onsite included sustainable land management, farming, coastal management, economic viability, the Reserve as a living laboratory, social engagement, community programing, and ecotourism strategies. The mayor of Pedasi, Miguel Batista, joined the class for dinner to discussed the sustainable development challenges in the region. We couldn't part ways on our March update without congratulating our team on another successful turtle nesting season. This year, we had many local volunteers help us out and the occurrence of issues with the nests being hunted and disturbed has decreased. 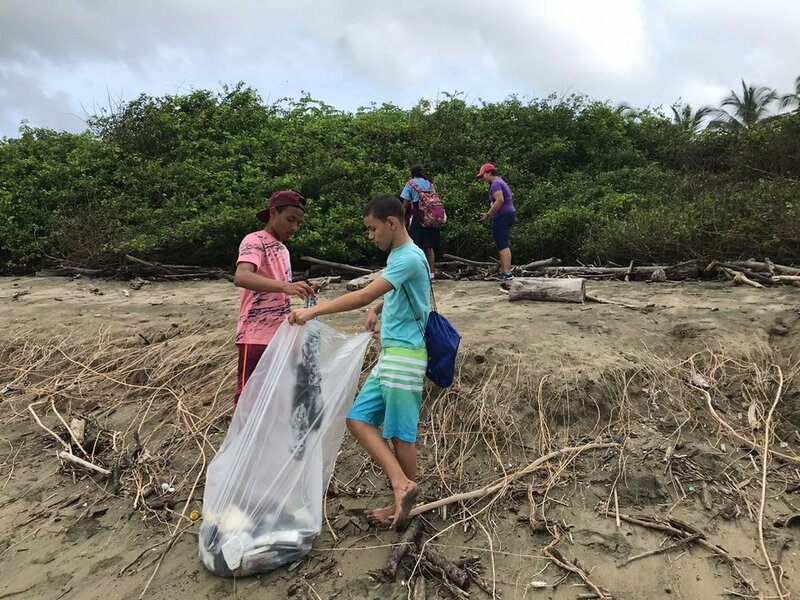 Our local community and neighbors are turning into turtle conservationists, and we are so happy to see the project flourishing thanks to their advocacy. 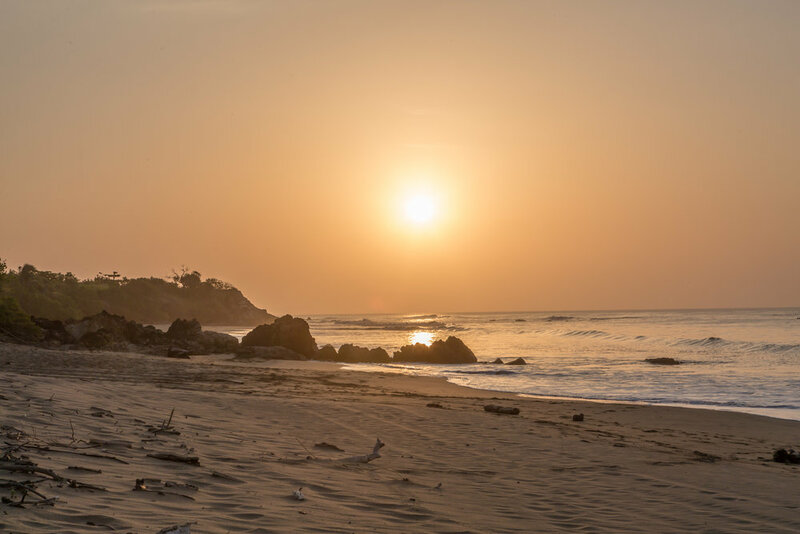 We will leave you all with some new images of the villa and Playa Panamaes and Puero Escondido - we are so grateful to be surrounded by these healthy coastal ecosystems that bring us so much joy. As always, thank you for being a part of our community - we look forward to seeing you soon! During the 2016 nesting season (August - January), our sea turtle conservation efforts have been a resounding success at AMA Estancia. 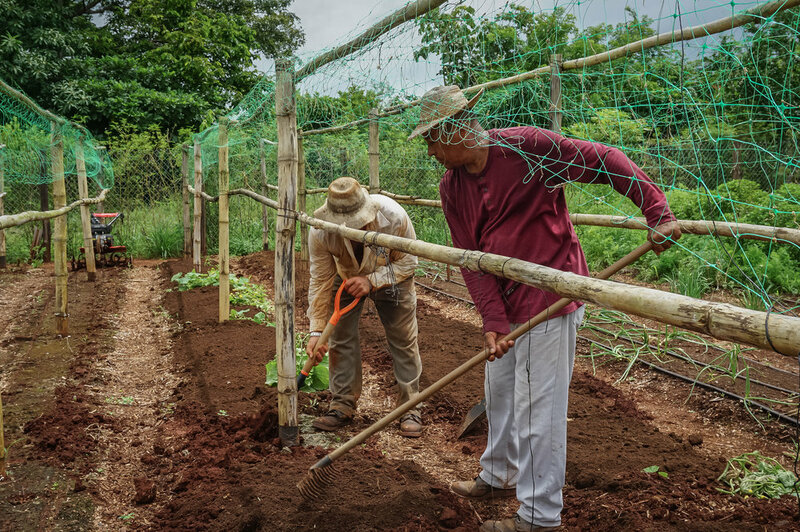 In our second year of the program we have built a turtle nursery and collaborated with local biologists, local government and volunteers to protect eggs from poachers and manage the nursery. Only 1 in 1,000 sea turtle hatchlings will survive until adulthood, and our anti-poaching efforts and protected nursery work to help increase these odds. This structure has allowed us to record important scientific data on the species and characteristics of sea turtles visiting our beaches, and the hatching rates of the nests that we manage. 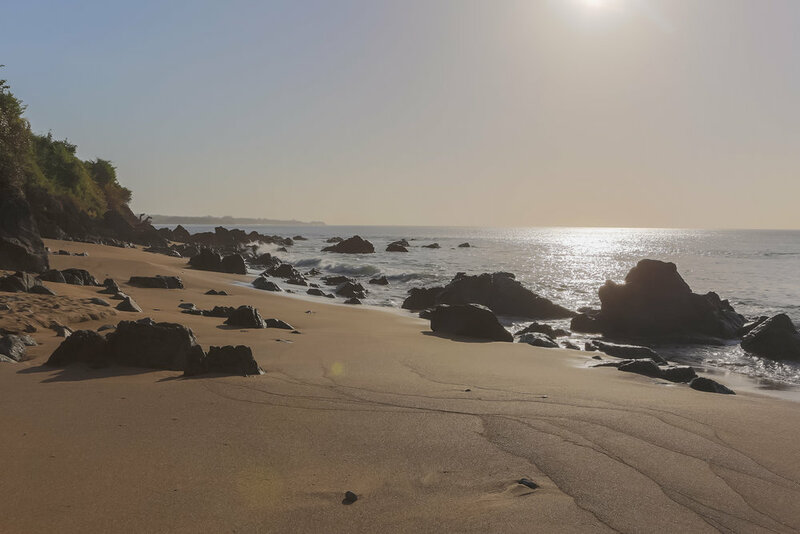 So far this year we have relocated and protected Olive Ridley and Green Turtles categorized as vulnerable and critically endangered, respectively, by The IUCN Red List. The conservation program extends beyond our beaches into the local community, where we host visits by local schools so children can learn about conservation firsthand. Our year will close with a series of lectures and events in the local town of Pedasi that allow local residents to collaborate with our scientific team to protect sea turtles who nest on all the local beaches. The first half of 2016 has brought big advancements to our conservation efforts at Reserva Ecologica Panamaes, the 1,200 acre forest preserve that surrounds AMA Estancia. In March we published our inaugural Sustainability Report, which details the 7 years of reforestation and conservation efforts we've completed at the Reserve and provides a detailed overview of the mission and principles that drive our past and future efforts. The report, which is available to download in English and Spanish on our website (click here), highlights that we have planted 60 hectares of new forest and over 60,000 trees - a 60% increase in forest cover regeneration since 2003. Miguel Batista, the Mayor of Pedasi, the small town nearest to AMA Estancia, recently visited the Reserve to discuss ideas for how we can contribute to the community through various projects, such as planting trees in Pedasi, starting an organic waste collection and composting operation, producing and giving away trees throughout the community, and working with the Los Destiladeros school. Mayor Batista greatly enjoyed the property tour, but was perhaps most curious about our newly completed Compost & Recycling Center, as inspiration for how waste management might be made more sustainable in Pedasi in the future. We held a talk in collaboration with la Fundacion Agua y Tierra (Earth and Water Foundation) in July to teach the children about sea turtles in Panama and the threats to their survival, namely poaching by humans. 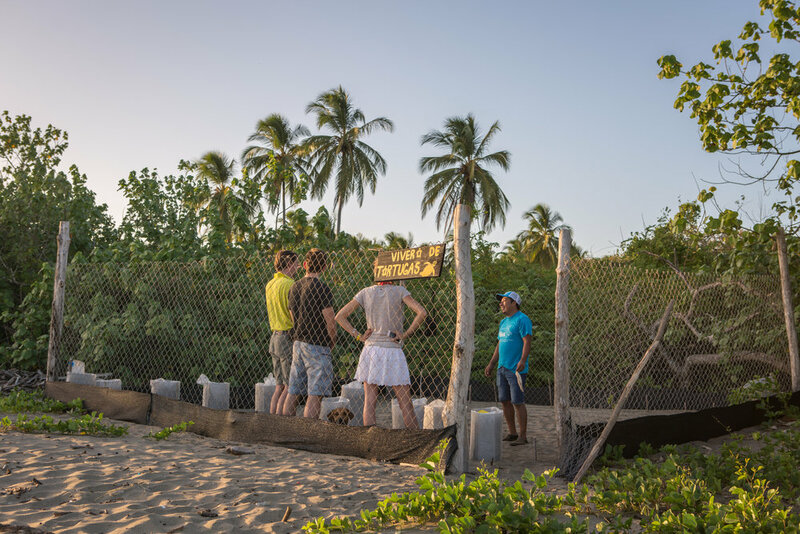 During the first week of August, we began construction of our sea turtle nursery on Panamaes beach and invited the school children to attend and see the steps we're taking to protect turtles on our beaches. The Compost and Recycling Center, completed in May, ensures that all organic and recyclable waste from the property is reused or recycled instead of sent to landfill. 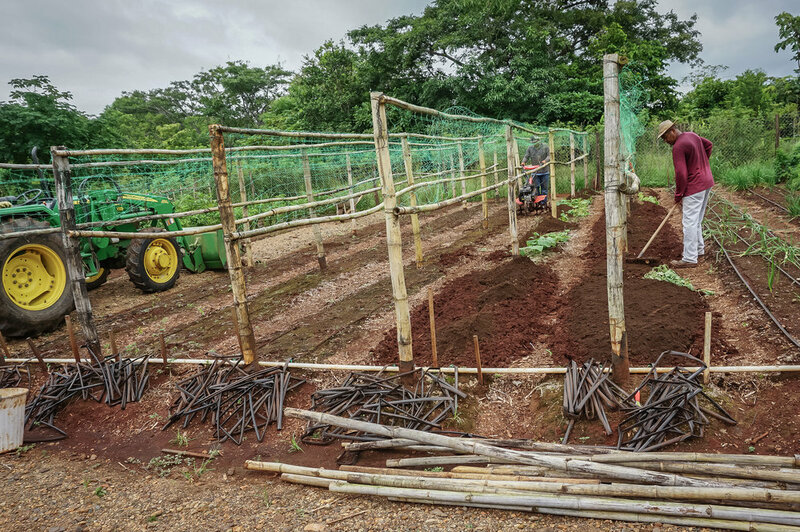 Through our composting center, pictured here, the organic waste at the property is turned into a valuable asset: compost that nourishes our farms, nurseries, landscape and reforestation project. August is the beginning of nesting season, and thus we have begun the construction of our sea turtle nursery on Panamaes beach. 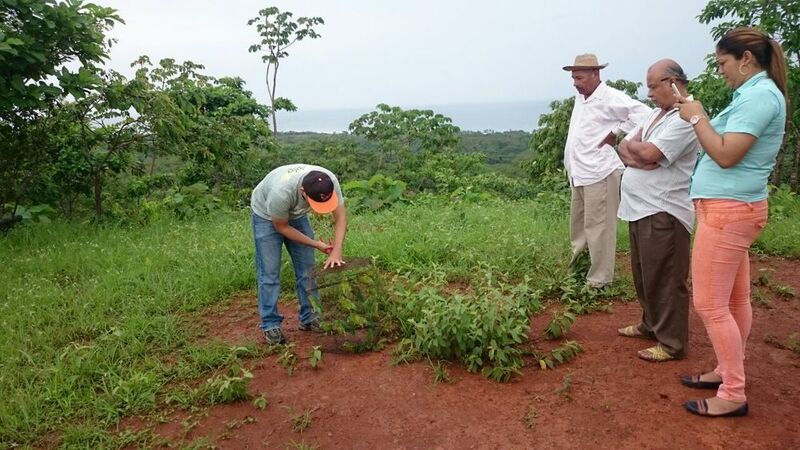 To prepare, our sustainability team went to see the construction of a turtle nursery in Mata Oscura on the other side of the Azuero. This was a great experience to learn from and participate in the construction of a nursery, connect with researchers and ultimately source 2 great candidates to monitor our beaches and run the nursery. Through a collaboration with MiAmbiente, the government of Panama's Environmental Ministry, we have an ongoing collaboration to relocate native fauna to the reserve. In June and July, MiAmbiete visited the reserve to release parakeets, who have settled into our reforestation forest. Thanks to our trail cameras, we have been able to spot some incredible species at the reserve, including a Jaguarundi and White-tailed Deer - both endangered species. This summer also welcomed the first stage of our research program at Reserva Ecologica Panamaes. We have partnered with NAU school of forestry to study and develop adaptive restoration strategies for improved productivity and resilience to climate change impacts and exotic species. 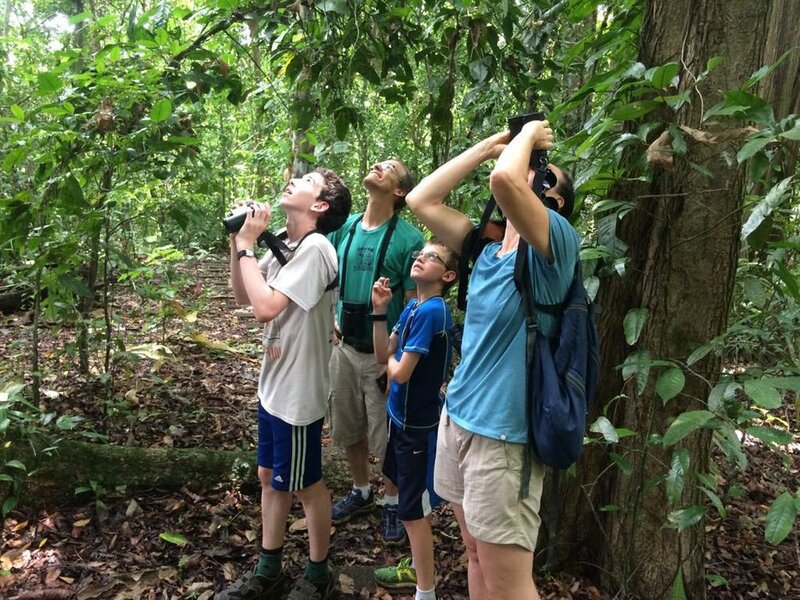 Researchers from NAU explore the reserve with their children in preparation to bring their tropical ecology and conservation course to the reserve next year in the fall. NAU masters student, Yann Oliver, is currently studying on the reserve. He's from Reunion Island and is doing his thesis here studying the dominant cohort of trees throughout the reserve and insect herbivory impacts. Thank you for reading our quarterly update - please feel free to comment or email with any comments or questions, we'd love to hear from you. If you'd like to come stay at AMA Estancia and explore the reserve first-hand, the 2017 high season is filling up - email info@amaestancia.com if you'd like to reserve travel dates or plan your trip. The rains have stopped falling in Azuero Peninsula, which means that green season is over and summer has begun -- just in time for the winter holidays, we can look forward to months of sunshine. We have new updates to share at the equestrian and tennis center. The center is a short walk from the main house, and serves as a launching pad for recreation and exploration of our 1,200 acre property, with areas to socialize and relax after a tough match or adventurous ride. Please enjoy some new photographs of the area in the gallery below, and read on for more details below the gallery. The equestrian and tennis center is a series of outdoor rooms centered around the thatch-roofed pavilion with a view of center court, which serves as a lounge and bar. Just behind the courts is a newly completed tennis changing room with lockers and a shower. Adjacent to the horse staging area, there is a changing room and lounge for riders to relax pre- and post- ride, also complete with full bath. 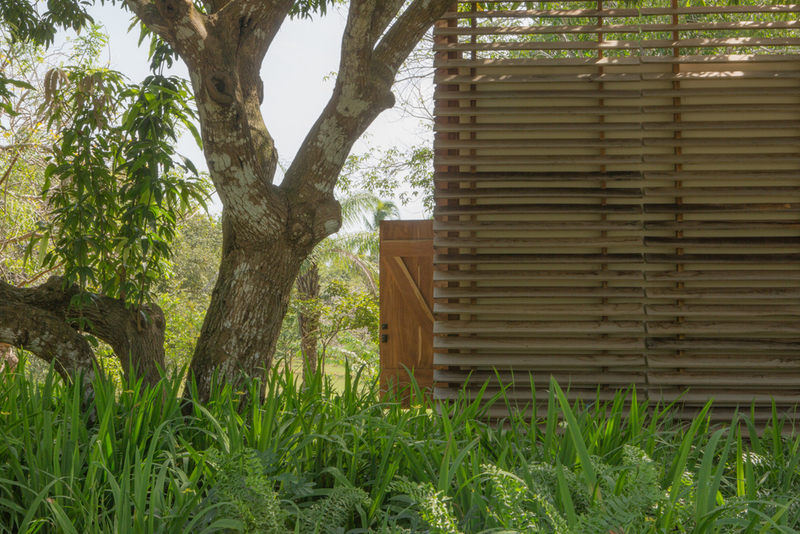 The new rooms were built in the shade of existing old-growth trees and are united by tropical gardens and pathways. We are proud to share our newly completed stables, for which we partnered with Sustainable Stables of North Carolina. The design reflects the social nature of horses, and thus doesn’t quarantine the horses to stalls. The horses are allowed their natural inclination to herd, and can choose from series of three grazing pastures of a shaded padding area that offers a cool place to drink water day round. A soil mitigation was performed so that the groundcover now supports a diverse grass species set that provides proper nutrition and enough food for the herd year round.